Happy New Year! 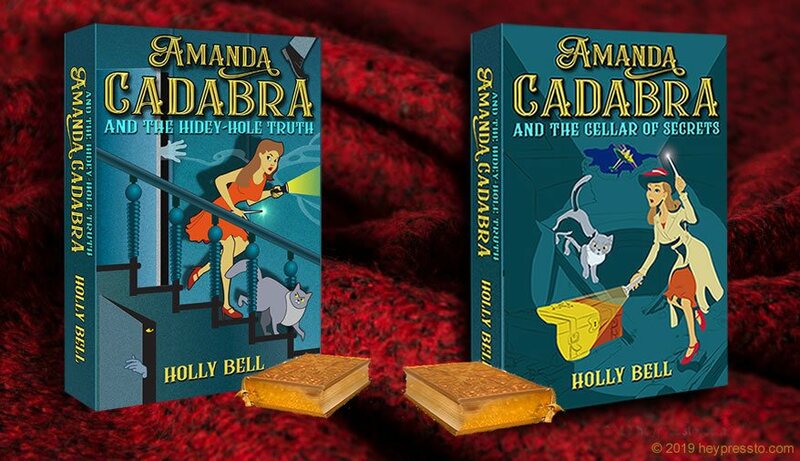 And to celebrate, today I have published new editions of both Amanda Cadabra and The Hidey-Hole Truth and Amanda Cadabra and The Cellar of Secrets in both ebook and paperback. So what’s new about them? Well, three or four readers, in their reviews (and thank you for taking the time to post them), had issues with the unfamiliar British spelling. So, the new editions each include book a note about British English spelling and a glossary at the end showing British English and American English spelling with a guide to the accents included in the stories. An alert for those on post-Christmas diets: the glossary for Book 2, Amanda Cadabra and The Cellar of Secrets, is laden with explanations of British food, especially our beloved puddings! 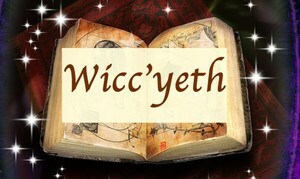 Even if you are familiar with British English spelling, there may be things on the menu that are new to you. Just in case you have bought the paperbacks without the glossaries, they are reproduced here on the website for your enjoyment, the second is hot off the keyboard today. (Book 1 glossary here, and Book 2 glossary here) If you see anything missing or a definition that could be improved, please do let me know. I would love to hear from you. 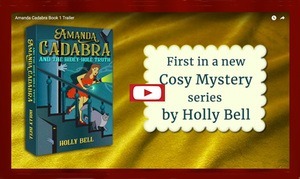 Over the next few days, Heypressto, publisher of the Amanda Cadabra books, will be producing two or maybe three new non-fiction books from the feel-better entertainment project. More on that to follow. The actual penning (typing) of Book 3 begins shortly. If you would like to be among the VIP Readers who receive an advance copy in order to give feedback within 7-10 days before the book is made into its final form for publication. If you would like to be involved and would be able to set aside the time, please visit the foyer of the VIP room. Meanwhile, happy new year, and happy reading! Cat adorer and chocolate lover, Holly Bell is a photographer and video maker when not writing. 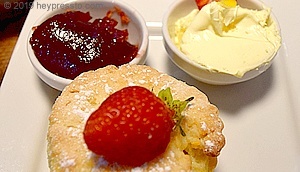 Holly lives in the UK and is a mixture of English, Scottish, Cornish and Welsh, among other ingredients. ​Her favourite cat is called Bobby. He will be judging The Tempest Competition.